Aim, fire, twist and repeat as the Pawn Stars check out a pair of rifles with double rotating barrels. Designed to give 19th century hunters a 2nd chance, will Rick fire up a quick offer? Then, Corey and Chumlee check out a pair of cleats worn by Yankees legend Bucky Dent during his famous home run. Can they knock this deal out of the park? 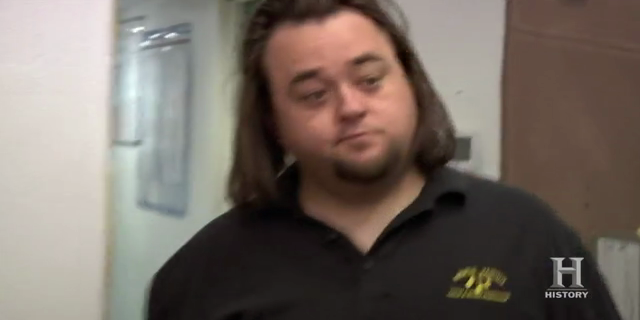 And later, when Chumlee breaks the coffee machine, the Old Man sends him on a quest for the perfect cup of joe.